Hearts on Fire fulfillment diamond pendant. Hearts on Fire diamonds are better than ideal cut. They sparkle more than any other diamond. This cluster pendant gives the look of a 1 carat solitaire pendant without the price. .26 carat diamond solitaire pendant. 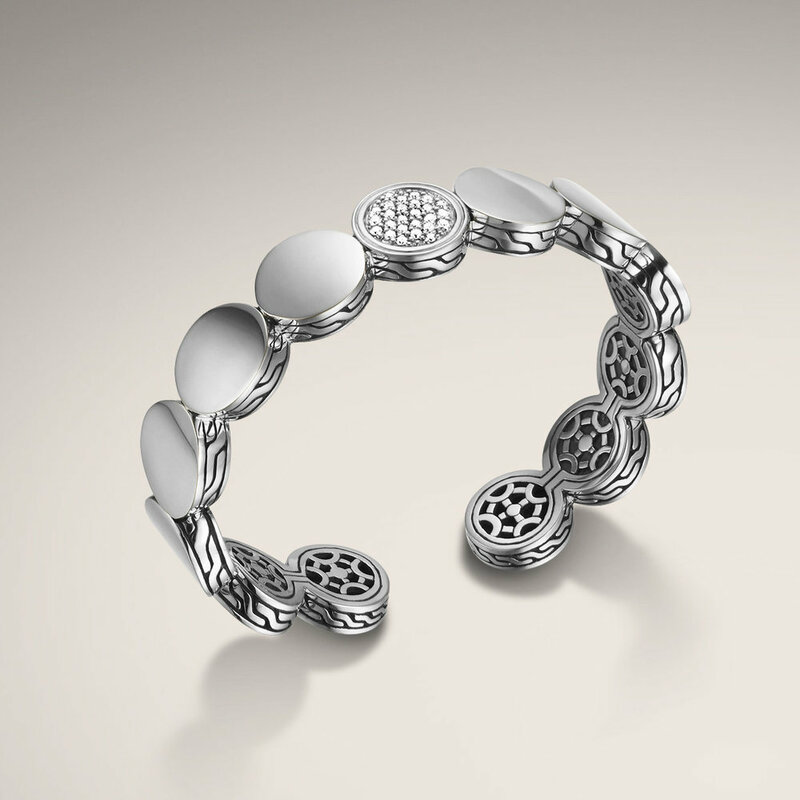 This classic piece is the perfect gift for any woman. Anyone who doesn't have one wants one. 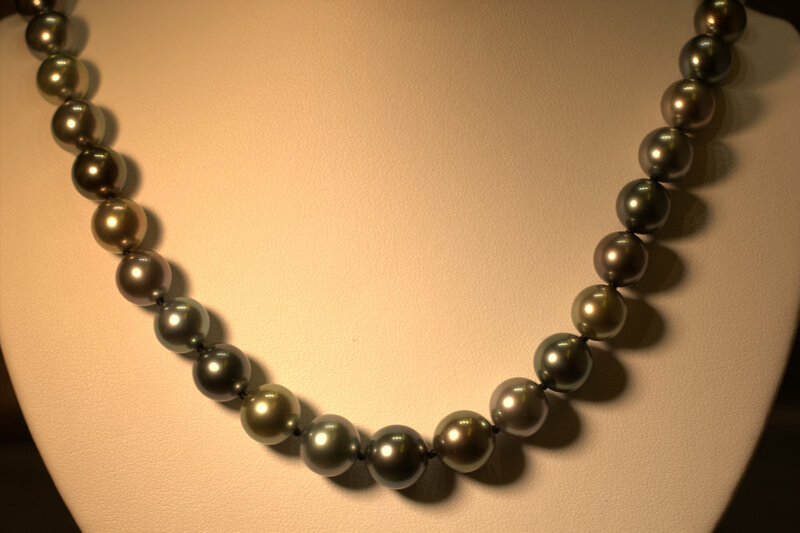 The piece is very versatile, it can be dress up any outfit or be the perfect complement to elegant attire. 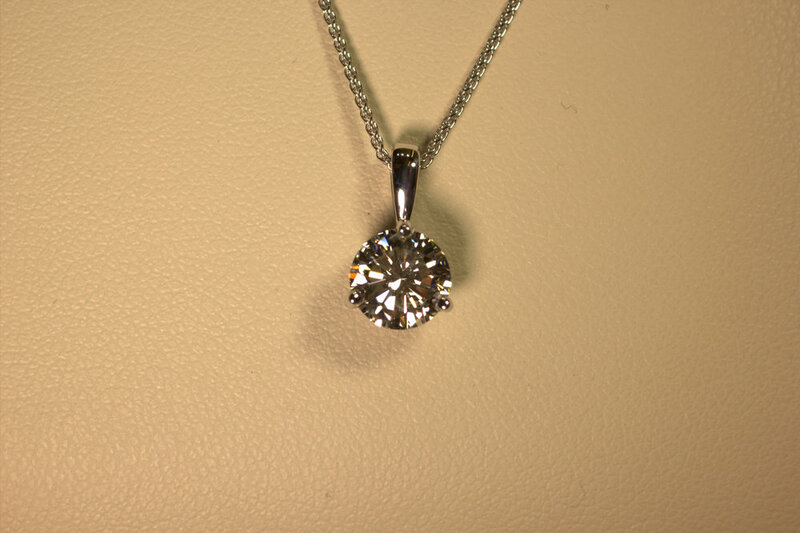 .26 carat diamond solitaire pendant. This is a perfect gift for any woman. Anyone who doesn't have one wants one. Very versatile can be dressed up or dressed down. This classic gift is a great is perfect. Diamond hoop earrings are a classic staple in any woman's wardrobe. Channel set diamonds set in white gold sparkle in these earrings. Very eye catching and the squared bottom makes the unique. 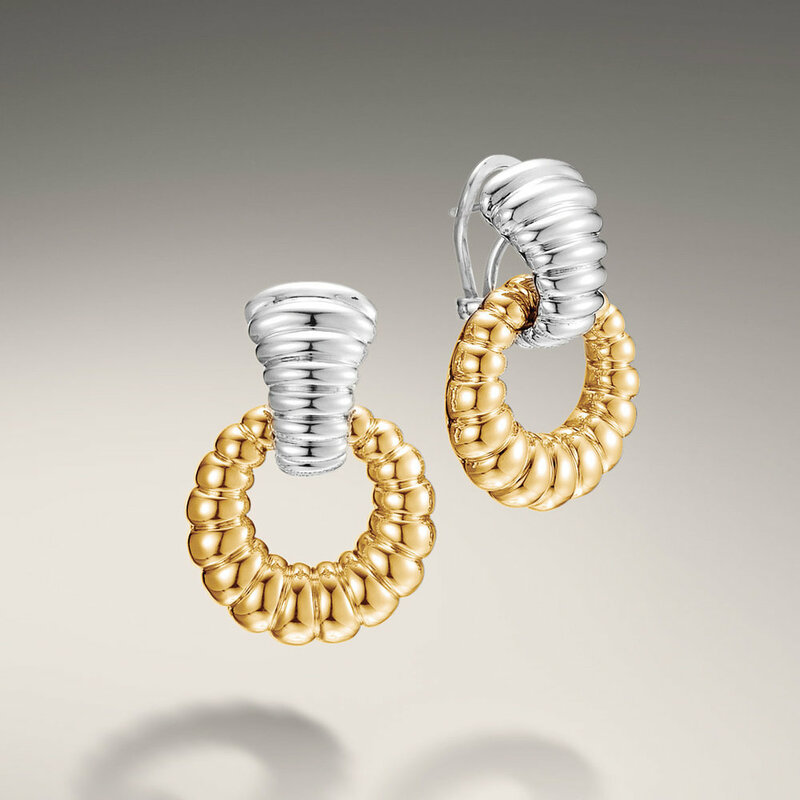 Diamond hoop earrings are a classic staple in any woman's wardrobe. Channel set diamonds set in white gold sparkle in these earrings. Very eye catching and unique with a squared bottom. 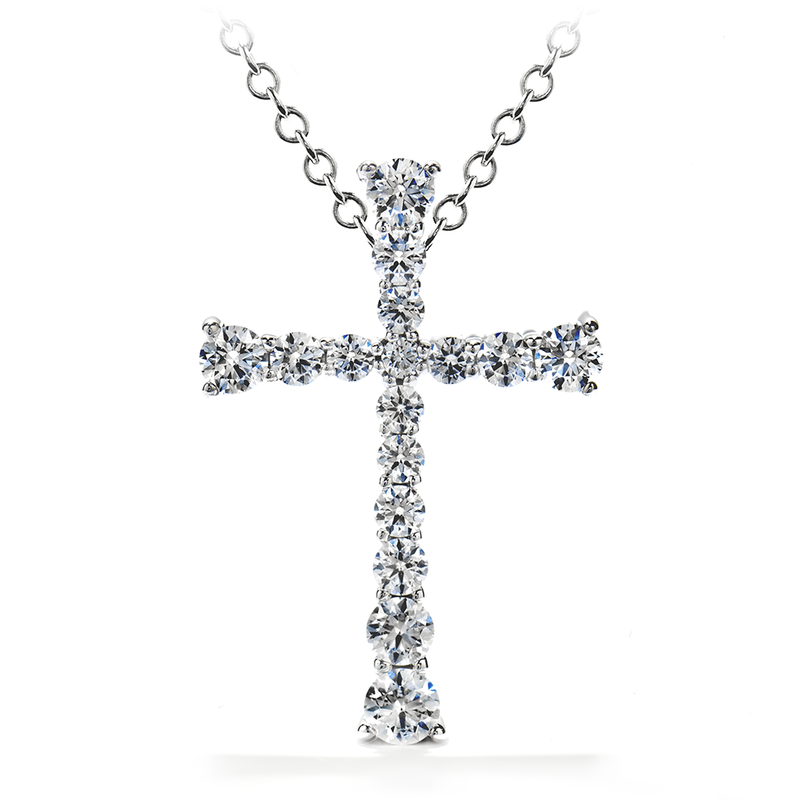 Hearts on Fire diamond Divine Journey Cross. Hearts on Fire diamonds sparkle more than any other diamond out there. This .25 carat cross is beautiful with a slight taper from the ends to the center really shows off the styling. perfect cross that is very personal and worn close. 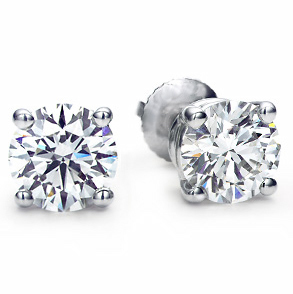 .50 carat diamond studs, the classic gift every woman should have. These match everything you can dress them up or dress them down. Perfect gift for anyone. Shared prong diamond hoop earrings. White gold bright white diamonds sparkle small but eye-catching. These are extremely comfortable and perfect for everyday wear. This is a great gift to give as a first pair of diamond hoops.